Introducing 'Hades', Now in Early Access! Hades is a rogue-like dungeon crawler where you defy the god of death as you hack and slash your way out of the Underworld of Greek myth. It’s never the same experience twice: Each time you play, you’ll combine the divine might of various Olympian gods with your own, brave nefarious new challenges, and unravel more of the story featuring our award-winning art, audio, and narrative. 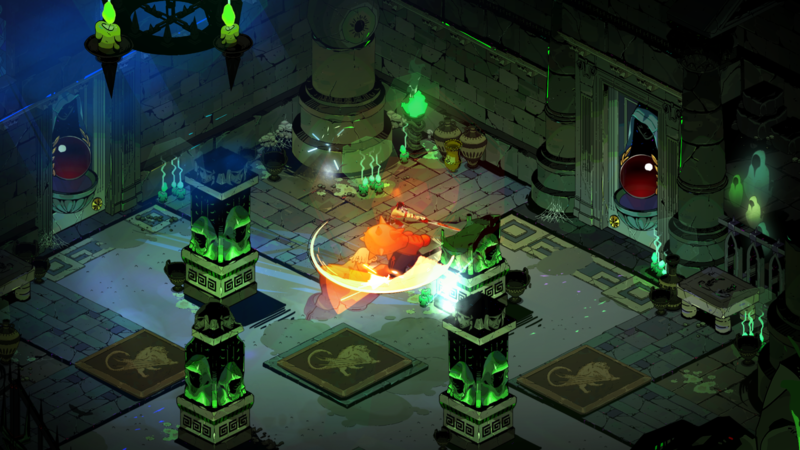 Hades is a living game in active development: Expect regular updates introducing new features, events, characters, weapons, powers, environments, and more. 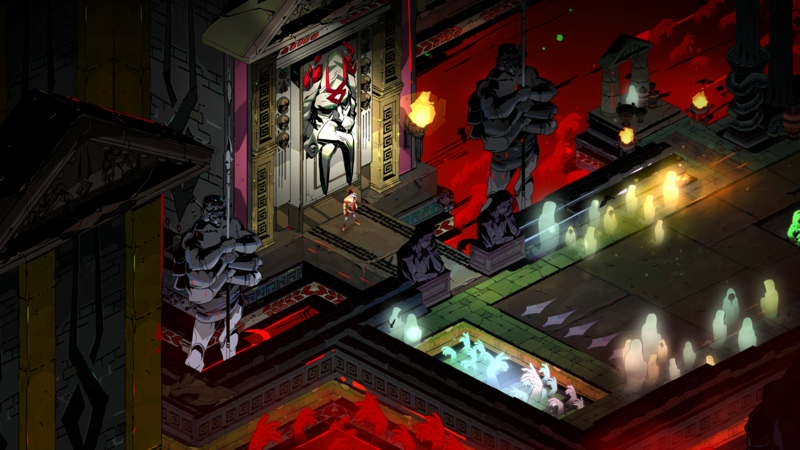 We think developing Hades in Early Access is key to making it the best game it can be, which is our goal. We're sure you have a lot of questions, and we have lots more to say about the game -- so head on over to our Hades FAQ to learn more. Or just dive right into the game, and experience the latest and greatest from our team!! We'd love to know what you think. Join the conversation at our official Discord server.